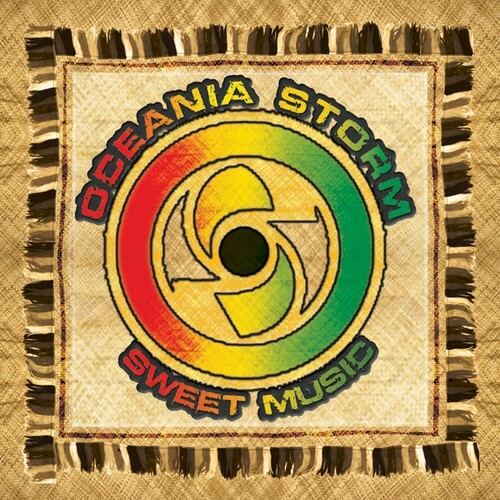 Oceania Storm has announced their arrival onto the NZ music scene with the release of their new album, “Sweet Music”. Hailing from West Auckland, this massive 11-piece reggae band has been together for 6 years. They have quietly developed their own brand of reggae sounds, which highlighted slick, catchy guitar and sax riffs, and a powerful combination of the brass section and live strings. Led by 3 unique lead vocalists (2 female & 1 male) and a tight rhythm section, Sweet Music gives Aotearoa a breath of fresh, sweet, reggae sounds to listen to. So if you are looking for something different, new reggae sounds, why dont you come on down to Te Atatu Peninsula Tavern and check these guys out. Hope to see you there & keep supporting Aotearoa music. Please keep checking our websites for updates on other venues and dates. Jah Bless!